Samuel Green was born at Harwich in 1839. He married Eliza Southgate and one of his Sons was James (Friday Green). He died in 1921 at Grimsby ,Linconshire. 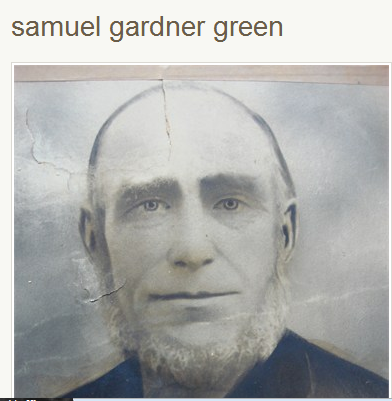 He was James Samuel Green’s Grandfather.